This gorgeous bracelet features round crystals complimented by a crystal-encrusted cross design. 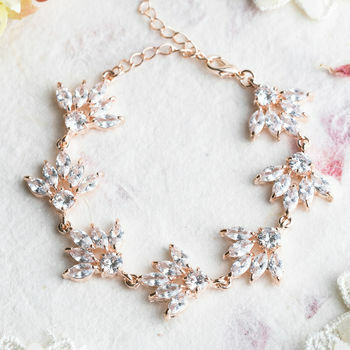 This is a popular style for brides and bridesmaids alike. 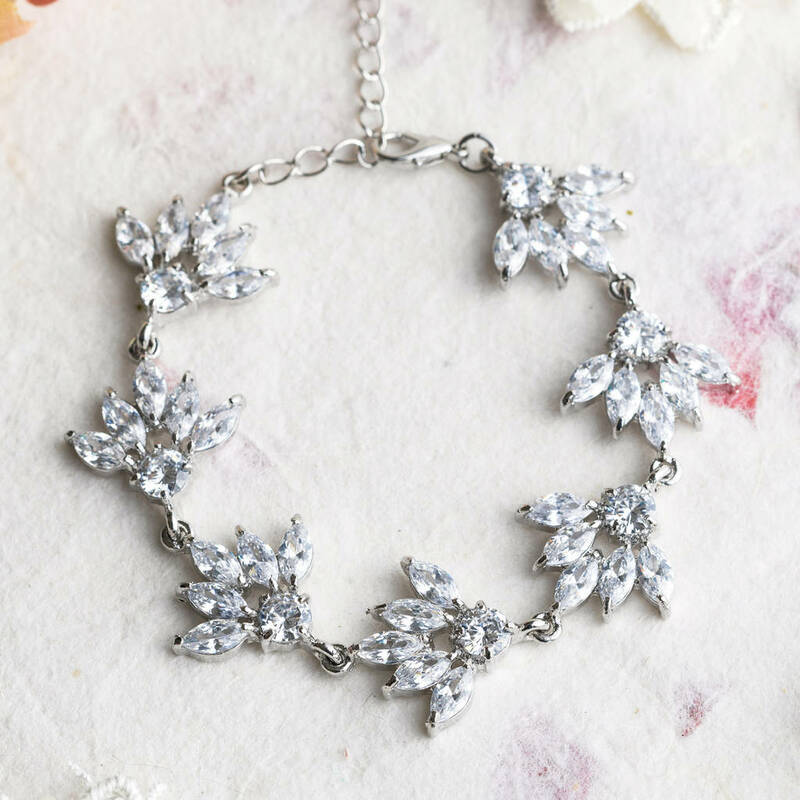 This bracelet comes packaged in a pretty gift box. 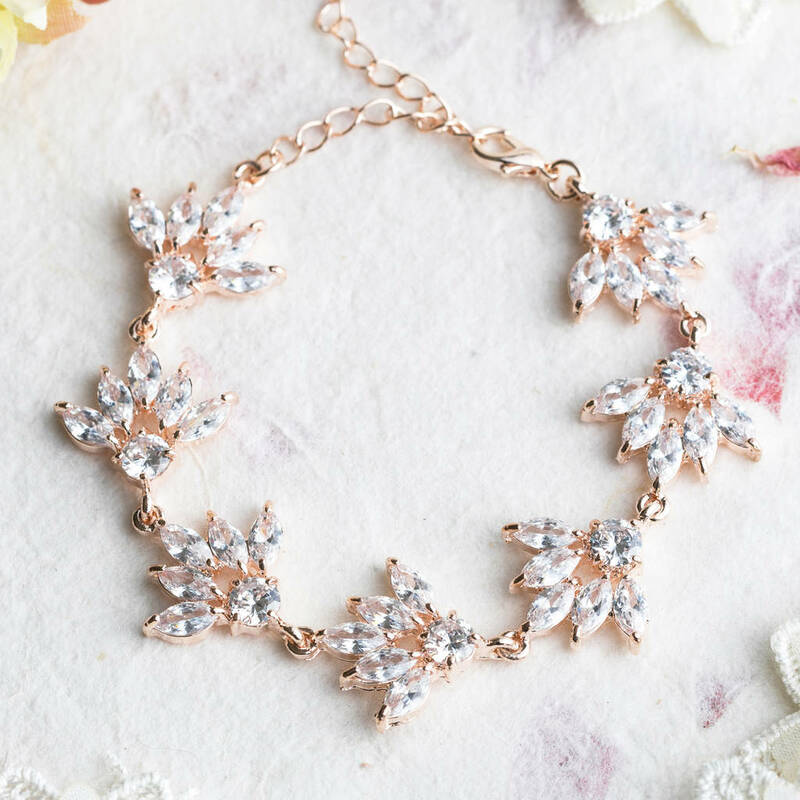 Made with cubic zirconia crystals on gold-tone bracelet. Bracelet adjustable 18cm-27cm. Width 2cm. This product is dispatched to you by Lola & Alice.